starstarstarstar_borderstar_border" Not the quality I expected from moog "
These are basically the same design you get with a $12 duralast u joint from auto zone. 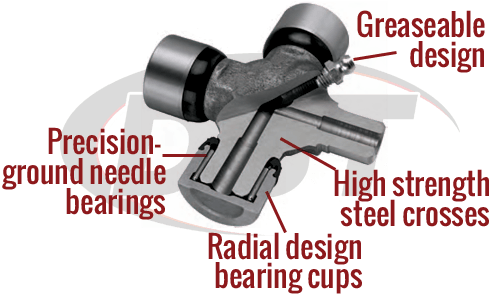 The journals in the caps are quite a bit longer than the needle bearings which allows them to slide up and down inside the cap. Probably not the best for ensuring even distribution of stress and wear. 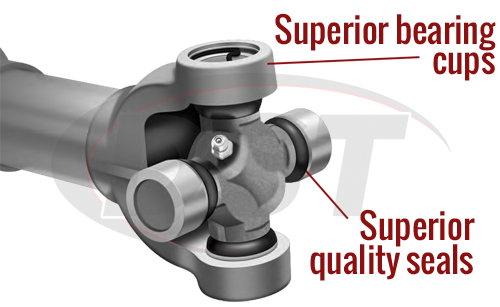 Other u joints like GMB have thicker needle bearings and no play between the cap and retainer ring. They are twice as expensive as Moog but if you are going to cheap out, you might as well go with Duralast which is half the price of Moog. 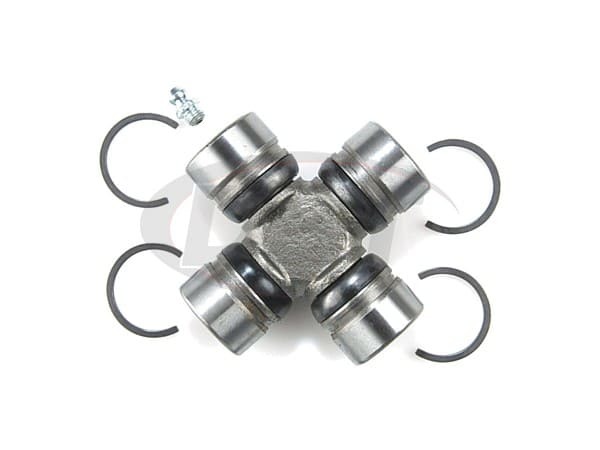 Editors Note: I have never heard of GMB u-joints. I do not have an opinion of the differences between GMB and Moog. 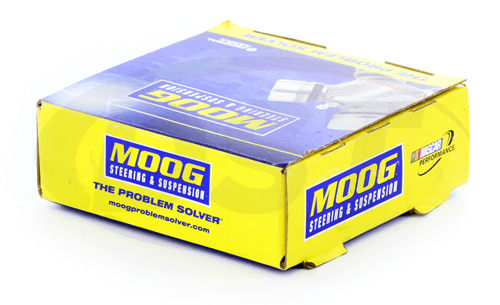 I know Moog and the engineering and testing involved that goes into every Moog product sold. 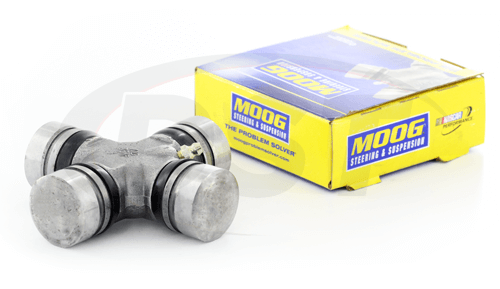 Moog u-joints are engineered to surpass OEM specs. The Duralast store brand you do not know who built it and if it was tested to even OEM standards. The reason for the cheaper price.